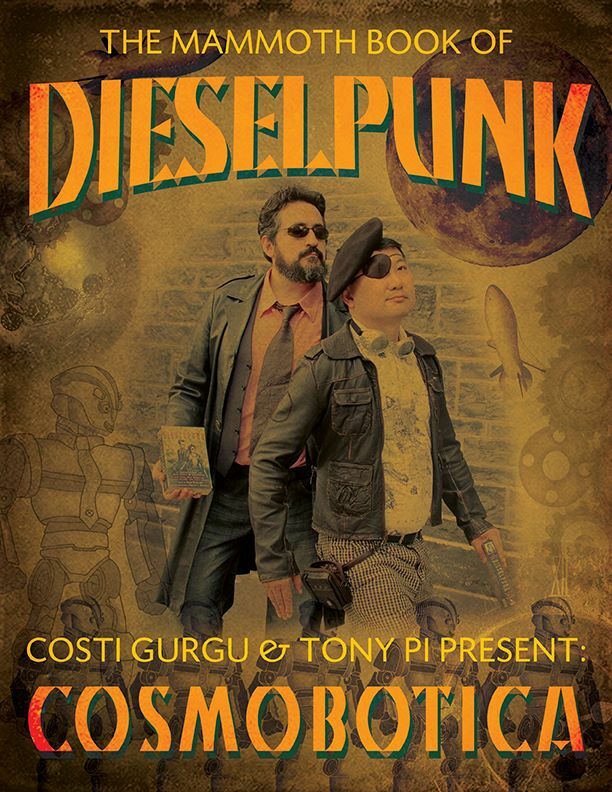 To celebrate the release of THE MAMMOTH BOOK OF DIESELPUNK, edited by Sean Wallace, my “Cosmobotica” co-author Costi Gurgu and I did an author photo that pays homage to the original cover by Joe Roberts (http://JoeRoberts.co.uk). A big thank you to Vali for the photo shoot, and to Costi for designing the final image. It was a blast! 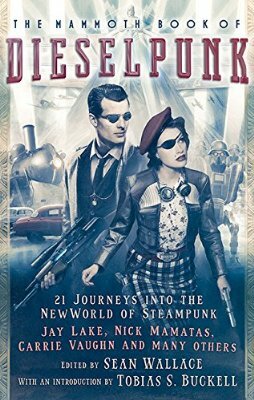 In addition to “Cosmobotica”, there are lots of other spectacular stories in the book. Thanks again, Sean, for the fantastic anthology.